Coaching senior executives in the last 12 years, I am asked from my clients to facilitate their own executive team meetings, offsite strategy meetings etc. This is where 3-year plans, strategies and tactics, new ideas originate and decisions are taken. 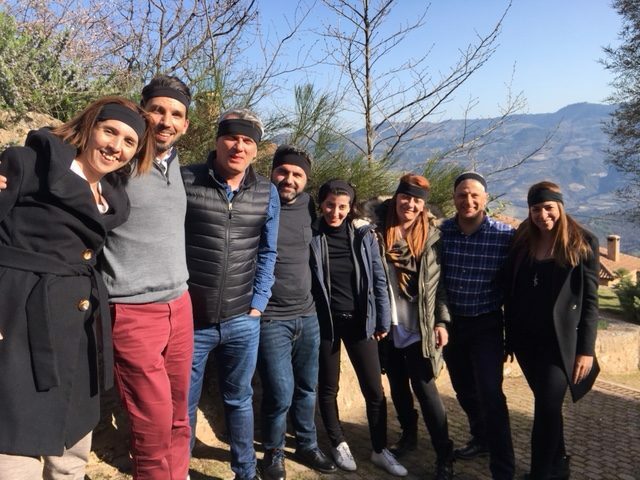 At the same time, in an effective executive meeting or an offsite, team members have the opportunity to discuss matters more freely, to reflect as a team, to exchange ideas and to form stronger bonds. This is what happens if the offsite event has been well thought of and planned, roles have been assigned, there is clarity of objectives, time to think etc. See more on how to organize a successful offsite in this IDEO Stories article, here. Among success factors is having an external coach-facilitator in the meeting. Such a role, allows the CEO to focus on the team dicsussions and decisions, while having a supporter and observer that poses challenging questions, moves the team forward, facilitates groups, assists when there is tension or a bottleneck & keeps the energy in a creative, positive mode. 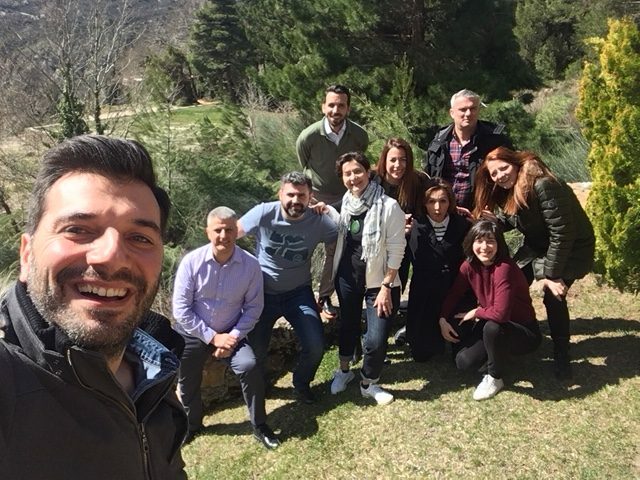 In the 1st Quarter of 2018, I played this role of the facilitator- coach for L’Oreal Hellas, in their Executive Team Strategy offsite meeting, as well as the Consumer Business Division Team offsite. Planning well, involving team members, designing a realistic agenda, allowing some time for reflection and team bonding, were success factors coming from the CEO and Team & making the meetings a great success!